Sail Craft Go is the next version of Sail Craft series, which features many new features and changes over the old version. 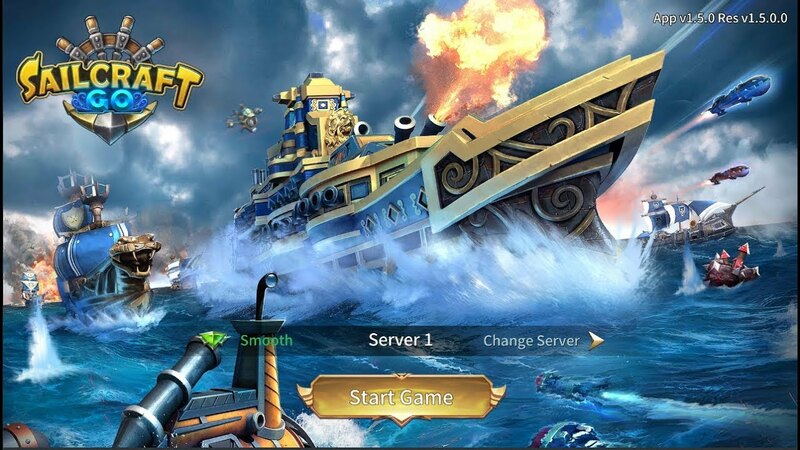 Games with classic battleship simulation content, you will fight with the enemy under the mysterious mist. Predict and find the exact location of the enemy, destroy them in a single attack. 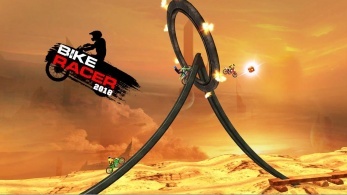 The game was released by Lilith Games maker, currently available on Googleplay and App Store. 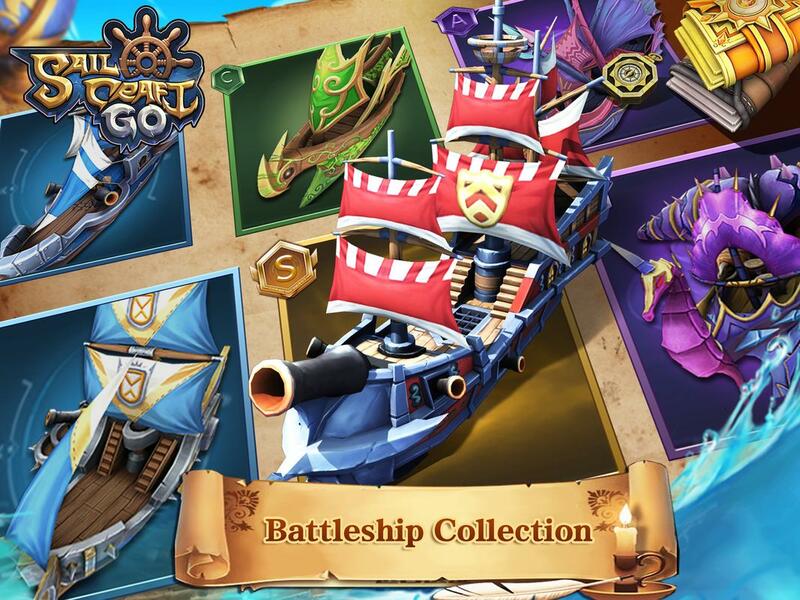 To be a good player in Sail Craft Go for iOS, you will need to have a reasonable strategy, finding and determining the exact location of the enemy fleet. Once you have determined the location of the enemy, you need to think to identify the priority targets that need to be destroyed first. You need to identify the direction and tactics to play the game as it is the fastest way to win the game. In the game, you will be exploring over 60 different warships and 70 logical tactics to help you win the game. The game has a lot of warships for you to customize your fleet, in addition to the skill and tactics you need to regularly upgrade your warships. Upgrading or unlocking new warships will give you more advantages over enemies. In the game, you will experience different modes including PVP and PVE. The PVP mode will randomly arrange you and another player to compete against each other. In PVP mode, you will also challenge other players to win the game. With the match ranking, you will experience the feeling of excitement and thrill, winning many opponents will help you rank high in the ranking. 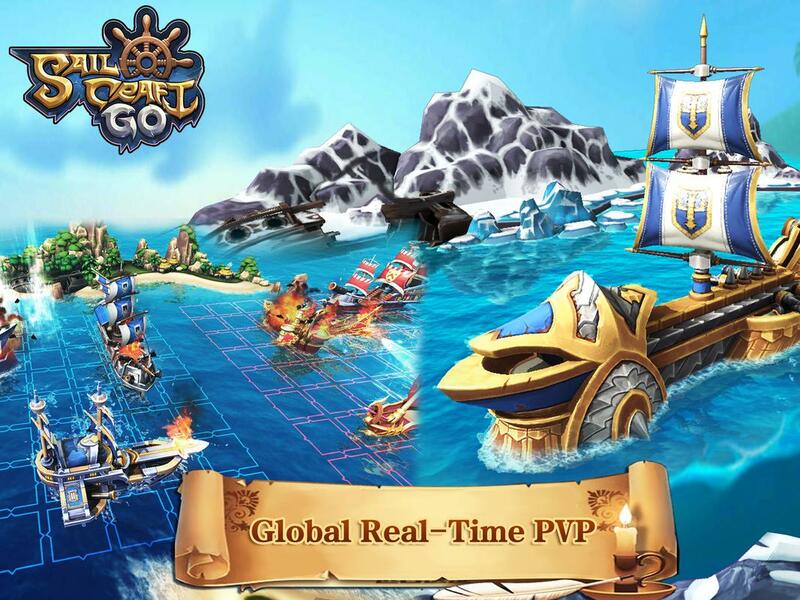 In PVE mode you will experience the unique story of the game including the breakout and the new maritime route. 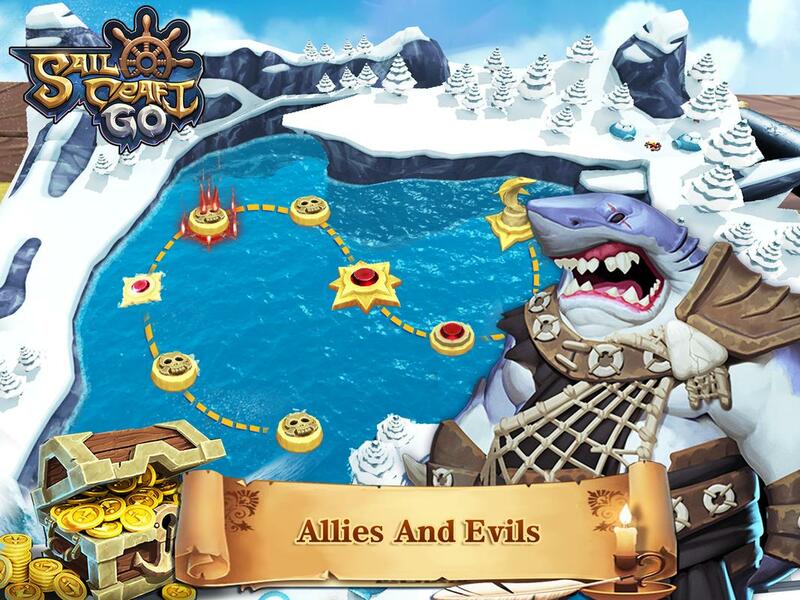 In the story of the game, you will encounter dangerous opponents like Viking race, Valkyries, the shark, and many other opponents. In particular, the game also has a Guild war mode. To experience this mode, you need to join the Guild. In this mode, you will have to fight with the people in your guild to destroy the enemy and accumulate more points to upgrade Guild. The game has unique 3D graphics, smooth gameplay, and stability. 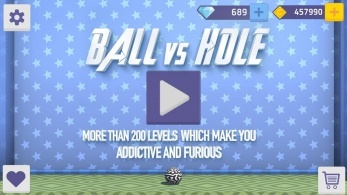 The details of the game are designed to help you have more fun. An easy-to-understand game layout helps you quickly get used to the game. Color in the game is very easy to look and great. The sound of the game is well designed to make the player comfortable to experience and relax. The picture and sound of the game is a very good quality you will be happy to play the game. Do you love strategy games and are you interested in battleships? Sail Craft Go is the game that best suits your requirements, the best game experience with your friends and family. You will experience fun stories and impressive gameplay while playing the game. 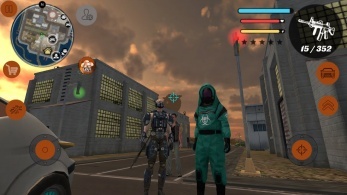 To experience this unique game, just touch the link to download and install the game for your device.